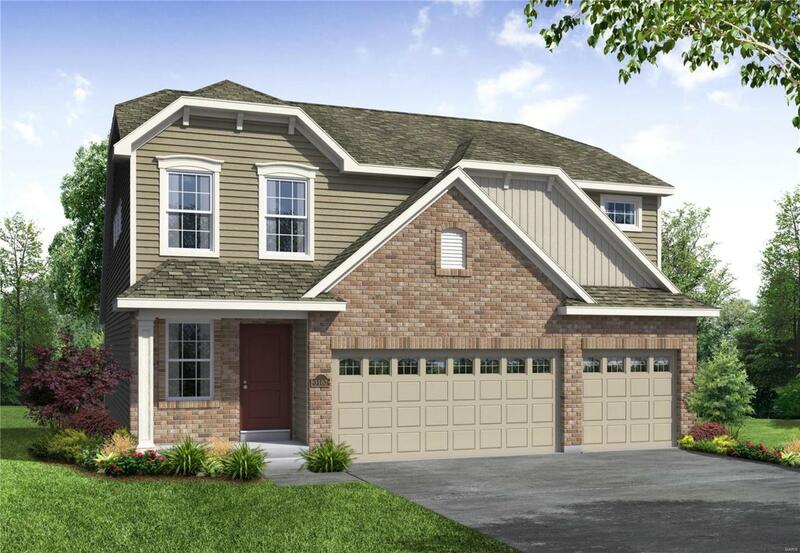 Welcome to Huntleigh Ridge, a Payne Family Homes community in Wentzville offering a popular collection of ranch, 1.5 and 2 story homes ranging from 1,336 to nearly 2,480 square ft. 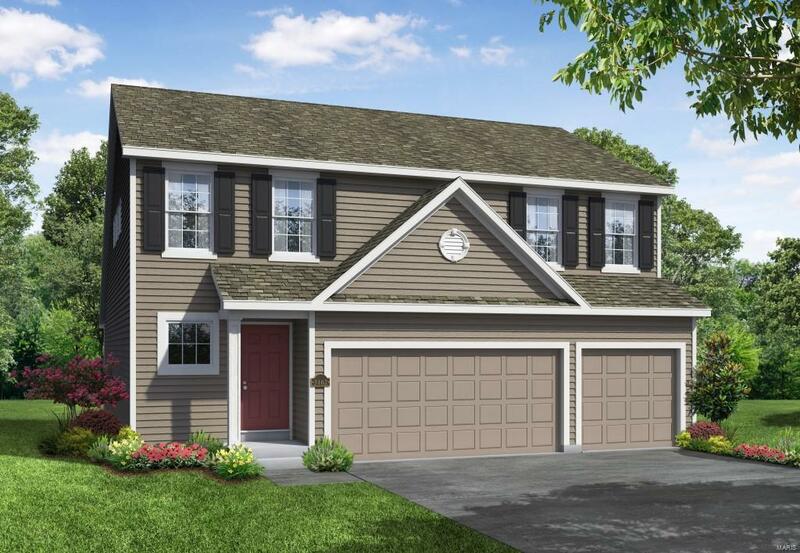 The Edison is a 4 bedroom, 2.5 bath, 1.5 story with 2,368 sq ft of living space. Features include an open Kitchen-Caf-Great Rm plan, convenient main floor laundry, walk in closet in the Owners Suite, a MAIN FLOOR MASTER, spacious Loft, generous sized secondary bedrooms (2 have W/I closets), white six panel doors and trim, Jeld-wen Low E windows, Frigidaire appliances, full yard sod, professional landscaping, architectural shingles and an extensive list of included warranties. Residents will enjoy a community pool, pavilion and playground. 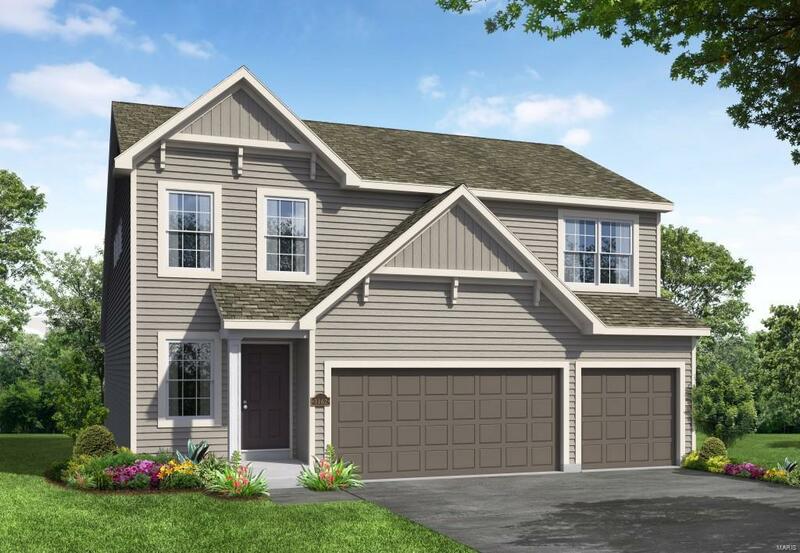 Huntleigh Ridge is conveniently located off Point Prairie Rd, just minutes from the many shops, restaurants and services on nearby Wentzville Parkway. There is easy access to Highways 70 and I64-US40. Put this neighborhood on your must-see list!